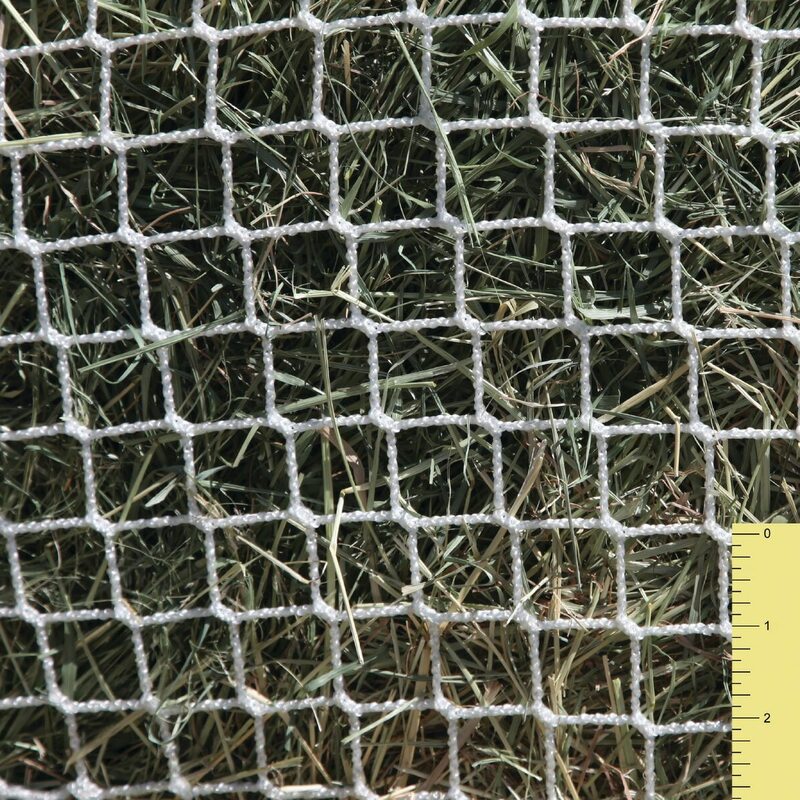 This net is designed for the trailer, or for miniature horses for slow feeding meals. 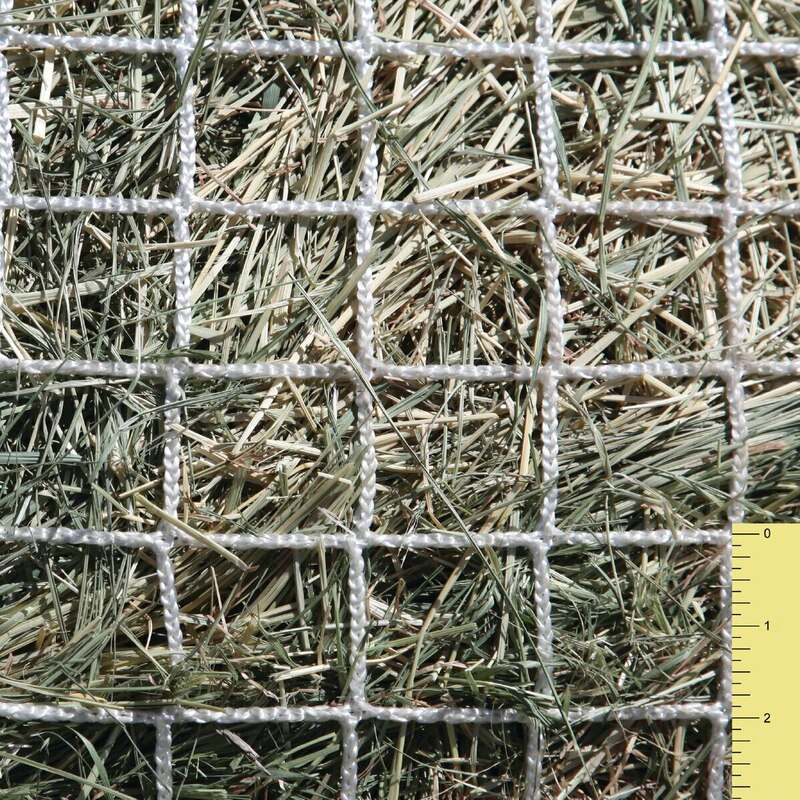 This net comes in 1", 1.5”, or 2" mesh openings, measures 2.6’x2' and holds up to 13 pounds of forage hay. 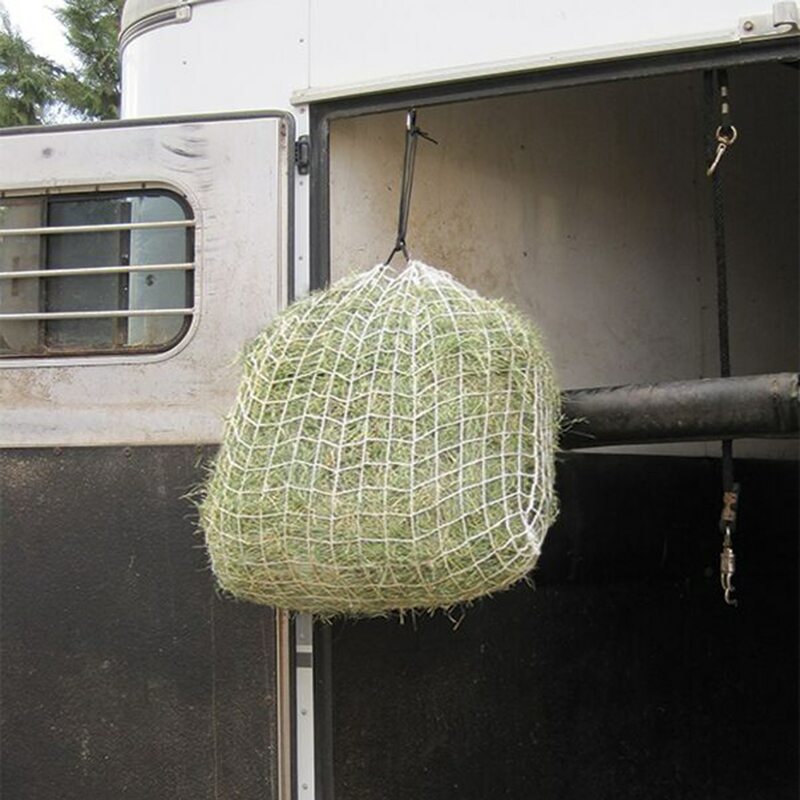 It is top loading made with a drawstring cord. Comes with a large carabiner for hanging and a spares kit with repair cord. 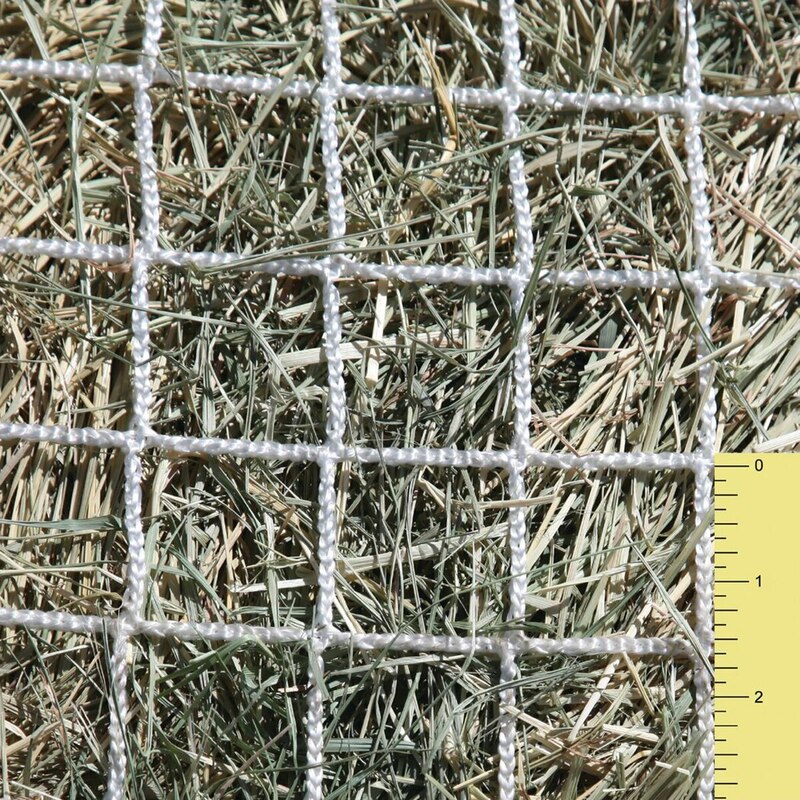 Comes in three mesh openings: 1", 1.5", or 2"